In one wet week of June just past I managed to clock up over 2,500km on an Irish road trip. 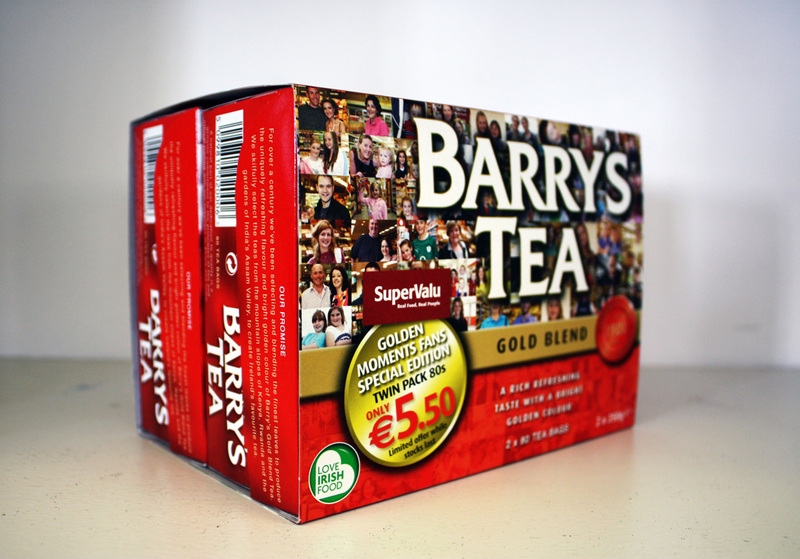 I visited close to 25 Super Valu’s around the country and photographed Barry’s Tea shoppers for a special edition community box that will be launch nationwide this September. It was a great way to see Ireland and meet a lot of nice people.